County just outside of West Plains, MO. 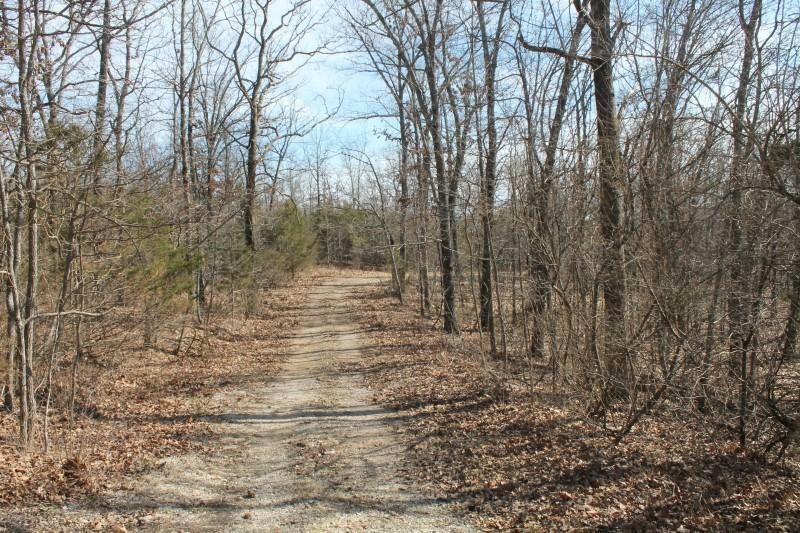 Exclusive Subdivision in a private country setting. 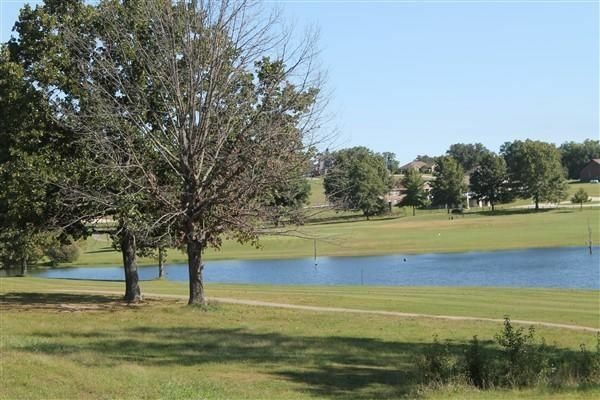 North Terra Subdivision surrounds the beautifully maintained Municipal Golf Course. 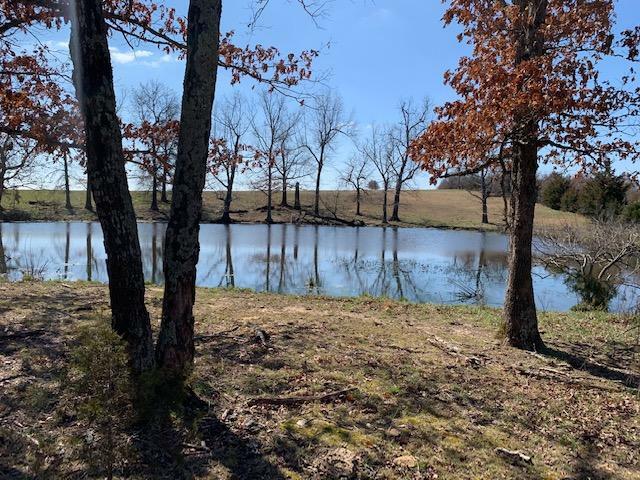 Lots available adjoining and overlooking the beautiful course and lake. Located in the West Plains City Limits, city services provided include city utilities, fire and police protection. 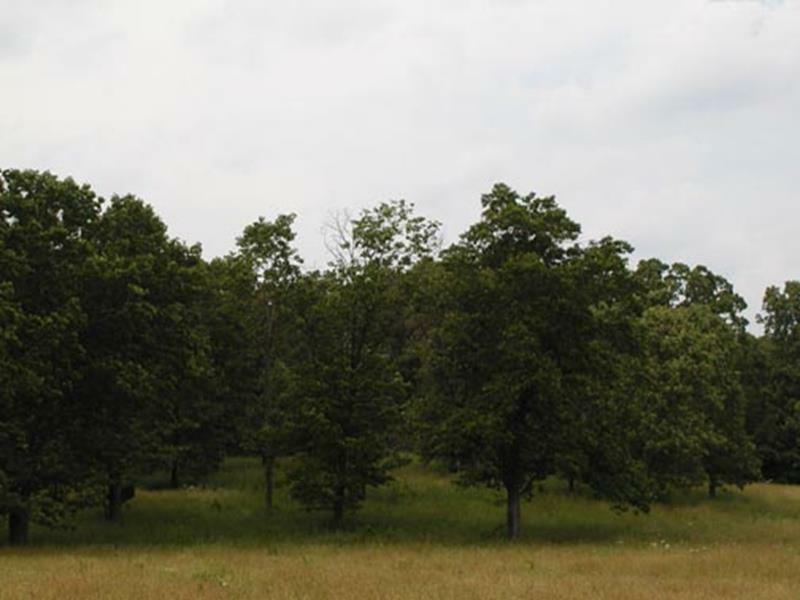 Utilities include water, electricity, sewer and trash services. 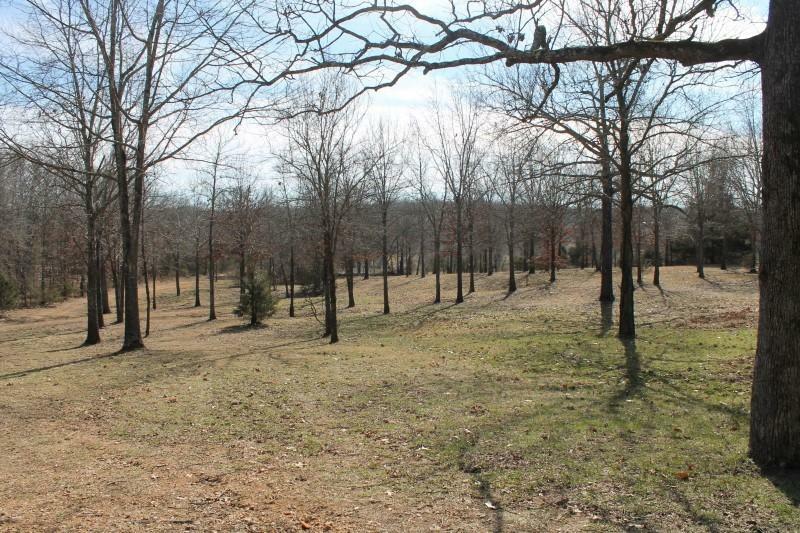 Multiple lots available ranging in size, price and location.